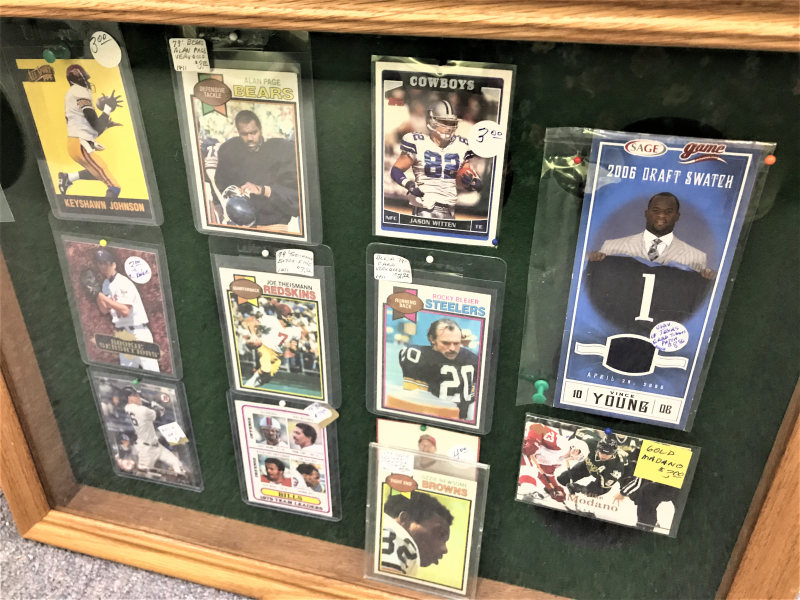 Dealer #1411 is the sports card king! 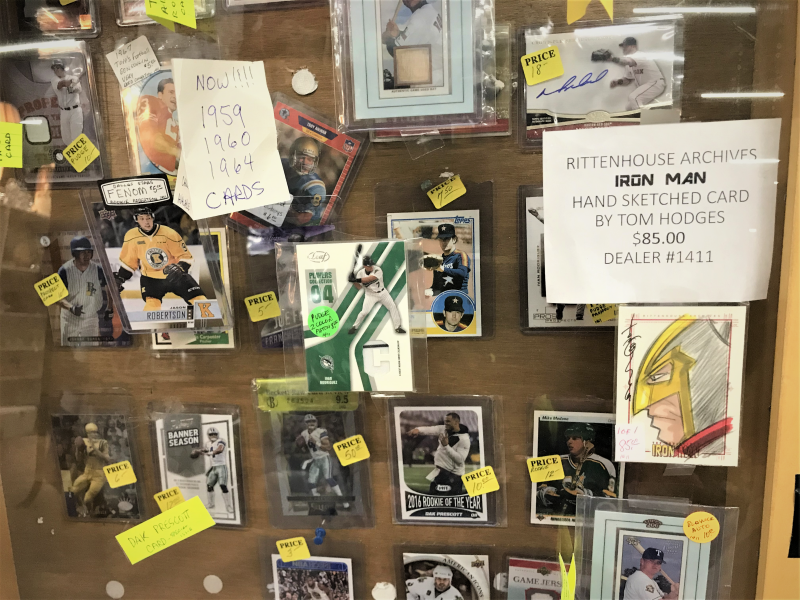 He’s got all kinds of cool cards from hockey, to baseball and everything in between. 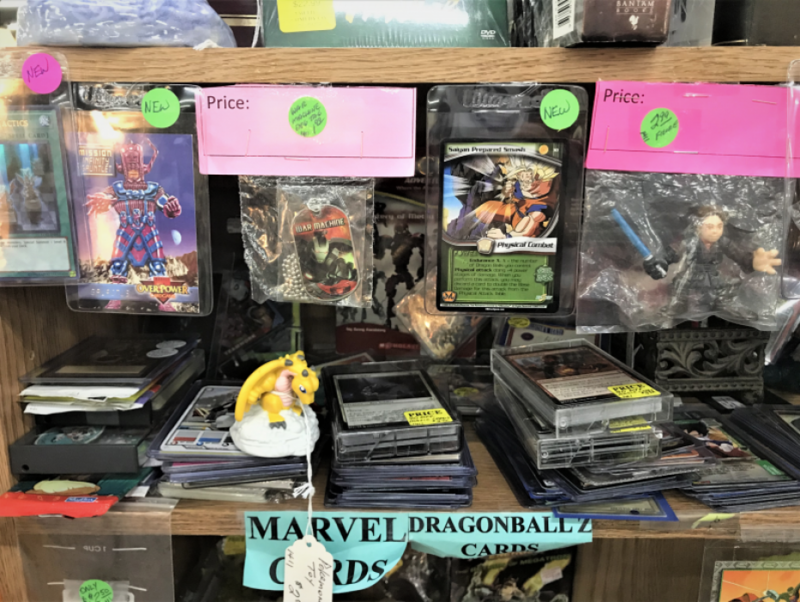 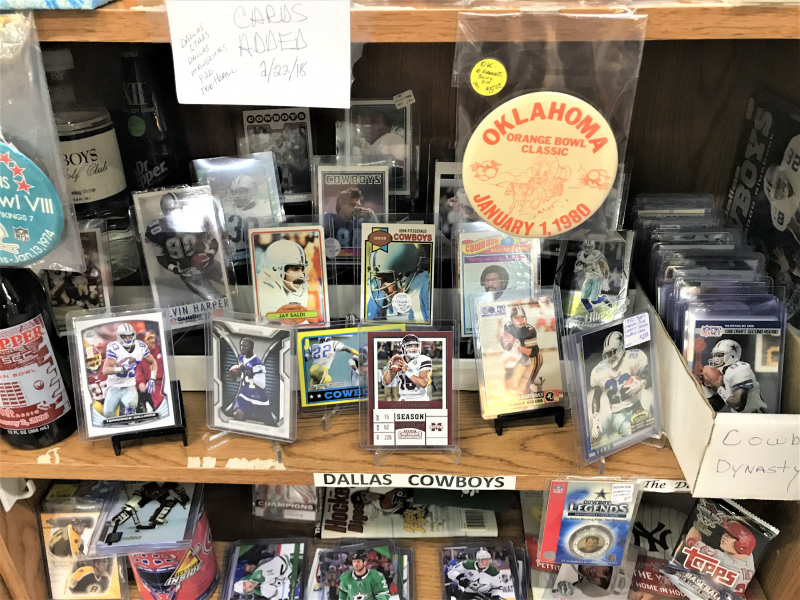 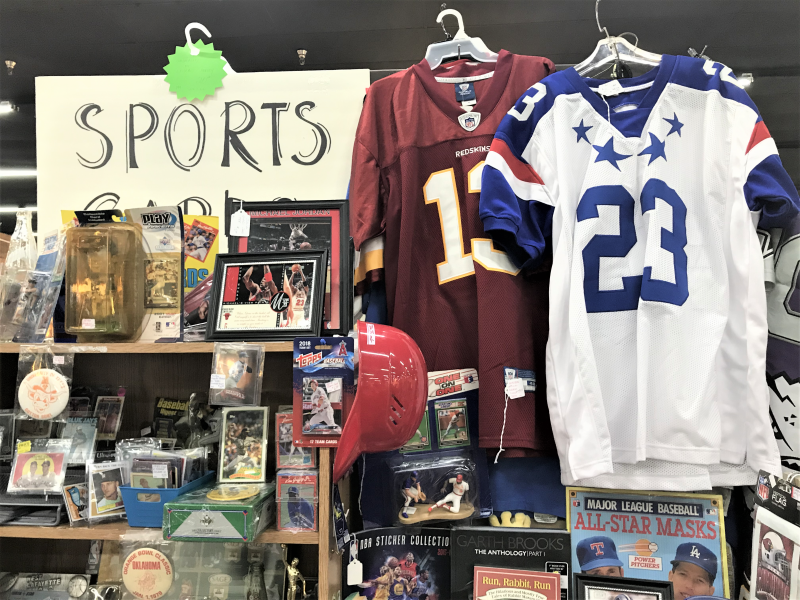 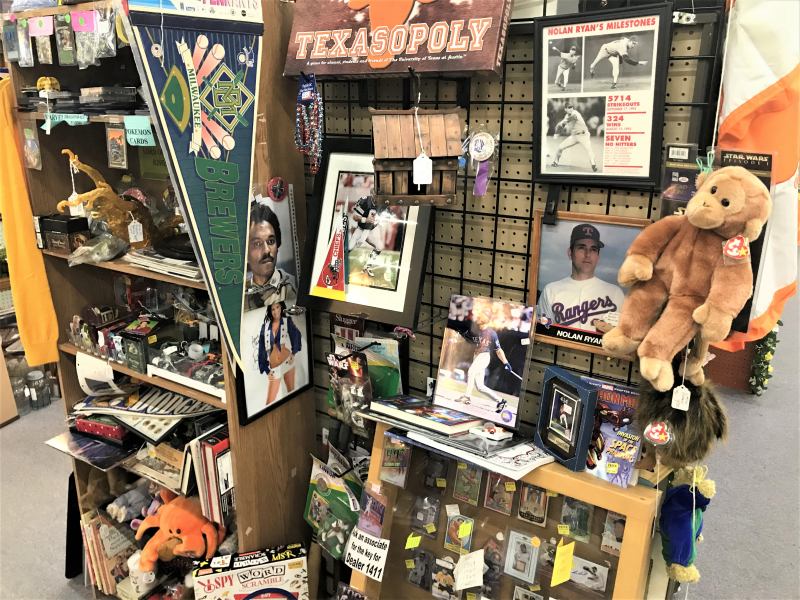 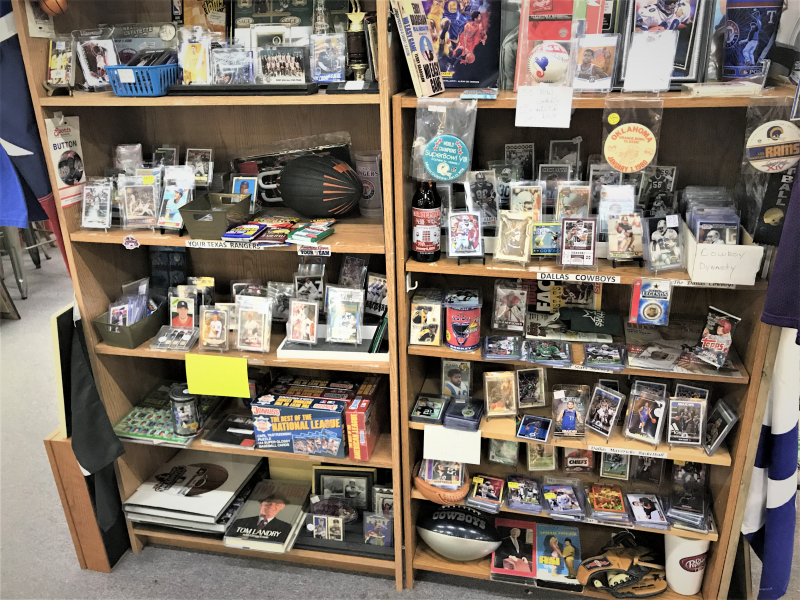 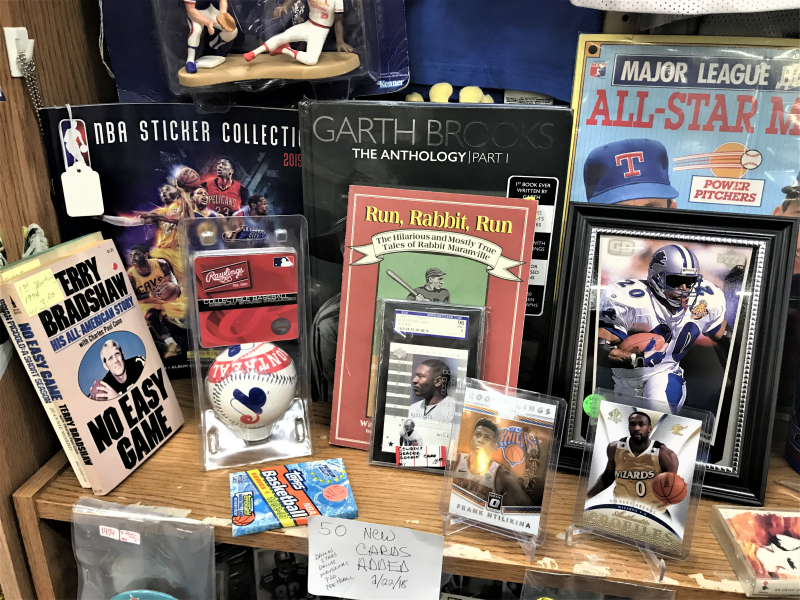 But his booth isn’t just cards, he also has lots of great sports memorabilia, collectibles and so much more! 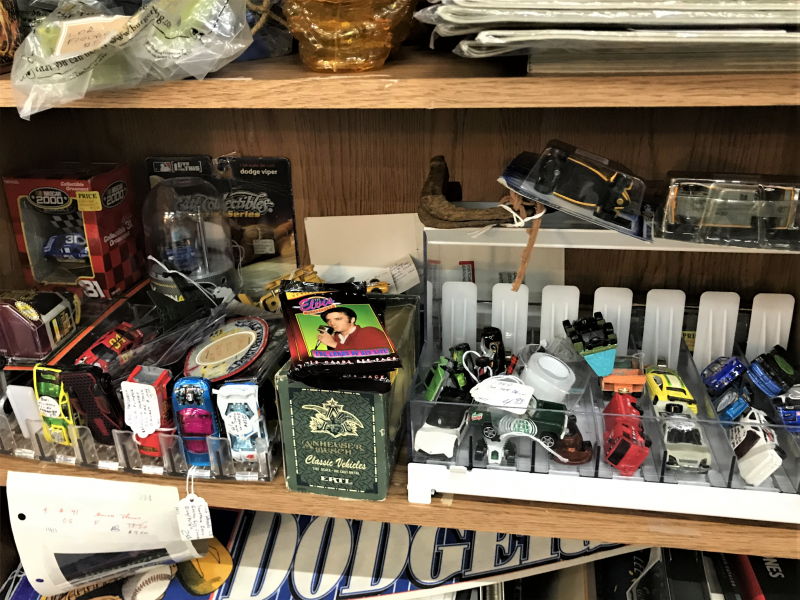 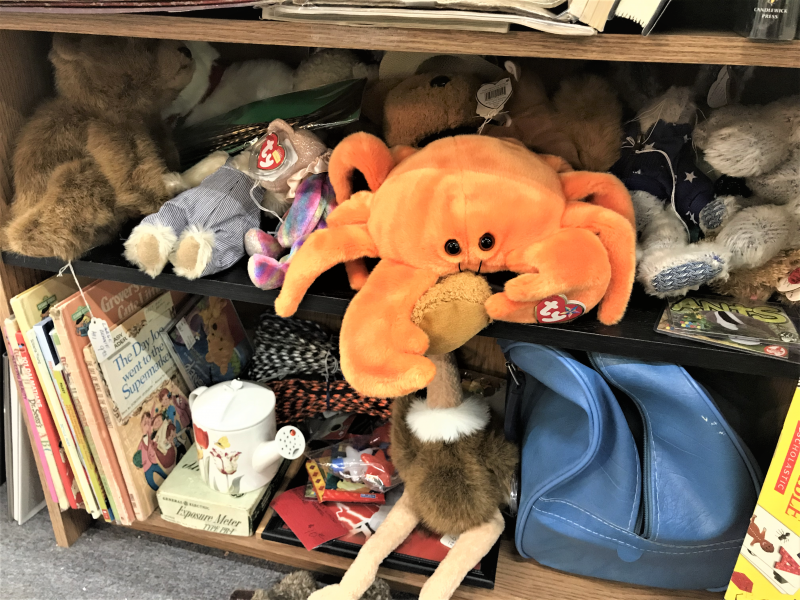 Come on in today and explore his space and uncover your next favorite treasure!